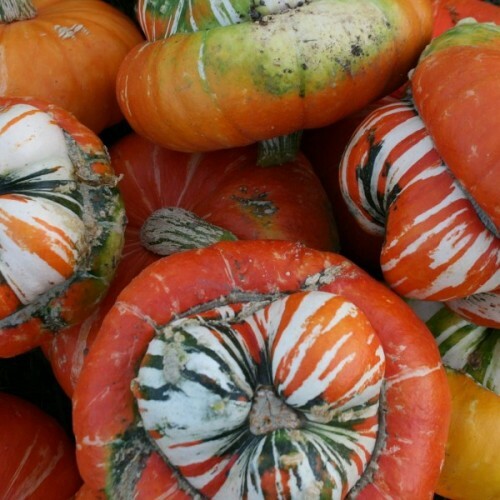 A classic choice for autumn displays, the festive, multicolored fruits of ‘Turk’s Turban’ are un..
Fall color and striped bark (particularly in winter) are attractive. Perhaps best for woodland g..
Glossy green leaves and the persistent brown seed fruits make Japanese alder a great shade tree with a broad adaptability to landscape soils and moisture. A pyrimad-shaped deciduous tree that does not get too wide, it hails from Japan, Korea and China's Manchuria. Its barks becomes light gray-sandy brown with shallow fissures. In early spring this tree flowers. The male flowers are in drooping, finger-like clusters called catkins and are yellow-brown. The female flower are small and purplish and occur along the twigs on very short stems. After wind pollination, the green cylindrical fruits form and ripen to a sienna brown before shedding the winged seeds. The dried fruits persist on the branches into fall and winter. The leaves are glossy dark green, tapered ovals with minute irregular teeth. No notable fall leaf coloration occurs. Grow Japanese alder in average garden soils that are moist to wet, or average well-draining. 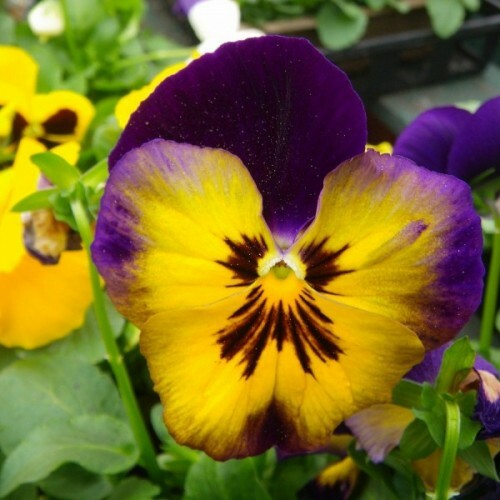 It is adaptable to acidic and alkaline soils regardless of fertility. It will tolerate drier conditions and occasional flooding! 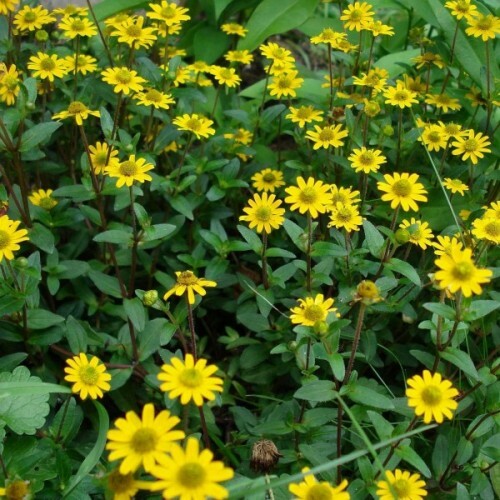 It is best in regions with cool summers, and in the warmest parts (zones 7 and 8) it may only grow as if a large shrub. This species is fast growing and also works well as a windbreak in addition to being a specimen shade tree for park or avenue. 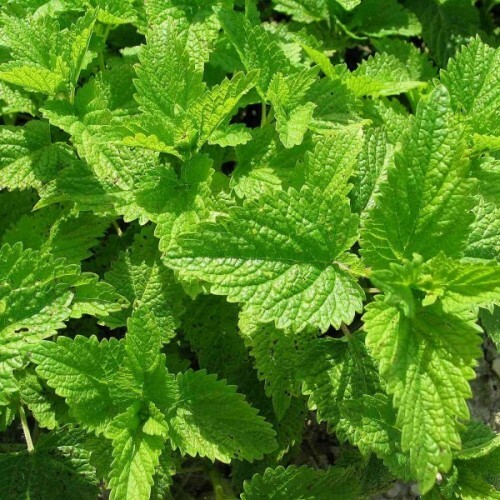 Use it to vegetate the water's edge or in drier infertile soils where little else will cast shade. Bonsai suitable. Seeds of alder requires 60 days cold moist stratification for best germination. Stratification/ cold treatment: mix together equal amounts of sand and peat in a small container and moisten it with a little water. Mix the seeds in the medium and place it in the fridge at +2C (40F). Keep the medium moist throughout the stratification period. After stratification sow 3 mm (1/8") deep, keep moist at room temperature in the light place. 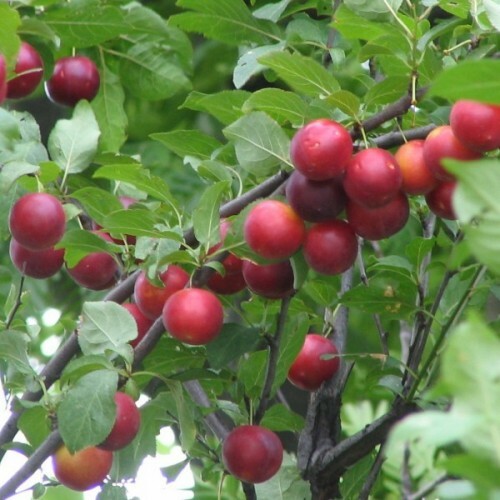 An ancient hybrid escaped from gardens, cherry plum is a small, rounded deciduous tree found thr..